A superb wine with long, powerful flavours. 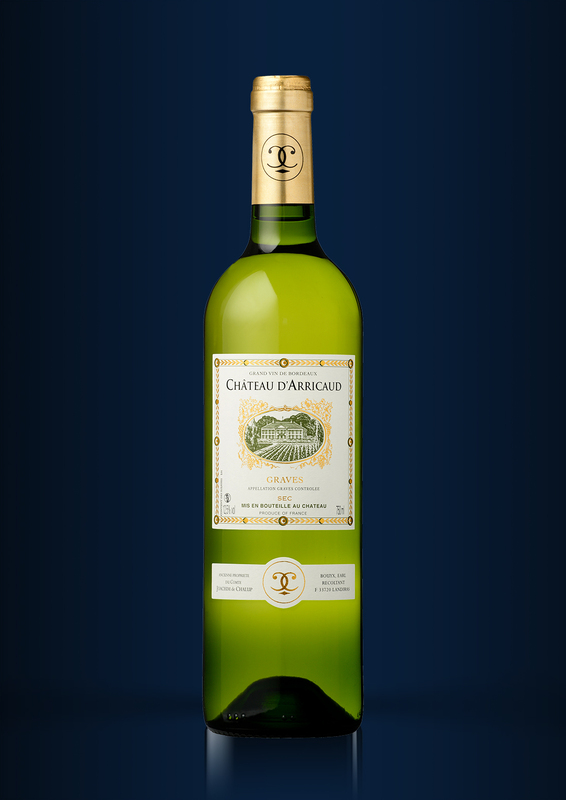 GRAPE VARIETIES : 70% Sémillon. 30% Sauvignon. AVERAGE AGE OF VINES : 45 years. VINIFICATION : Direct, gentle pressing. Holding and cold settling. Slow fermentation in stainless-steel vats at 17°C. MATURING : Maturing on fine lees for 8 months. TASTING NOTE : Powerful, fruity nose with citrus notes. Well-rounded, fresh palate, good length with lingering flavours. FOOD AND WINE PAIRING : Aperitif, fish and shellfish. Open in advance.